- Why do gorillas chimps have massive canines, if they rarely eat meat? - How come humans have such lame canines, if we evolved to eat meat? - What is the difference between intrasexual and intersexual selection? - Is there a biological reason why women often gossip and men often fight? Or is that just cultural? - What is a musk pod? - Why is it that the perfume industry and the traditional Chinese medicine industry are united in their efforts to obliterate this animal? - Is it OK to criticize traditional Chinese medicine? Today we are going to talk about a wide variety of topics, from sexual selection in humans to the ethics of Westerners criticizing Chinese medicine. It is a complicated, and (compared to our usual fare) controversial show. We will focus on these topics through the lens of the Siberian musk deer, one of several species of musk deer vulnerable to extinction. This animal forces us to ponder the nature of intelligence itself. They are running incredibly complex software on unbelievably small hardware: Their brain could fit on the head of a pin, and yet their sensory processing and strategizing abilities rival those of the smartest animals on earth. Look closely at the photo above, and you will count eight eyes. This spider-hunting spider can see in all directions at once, stalk and deceive their prey, seduce them with false siren calls and manipulate them like a puppet master. Like a brilliant martial artist, this animal out-maneuvers and out-thinks their victims, risking their own life in the process. Do drongos possess a theory of mind? Should I skip school and pretend to be sick? Why do meerkats keep falling for the drongo's trickery? Could drongos be doing this on autopilot? Do 8-year-olds lie more often than 3-year-olds? Are "white lies" a myth? 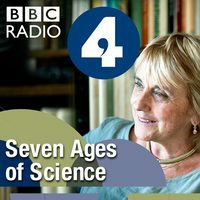 Learn about all the magnificent trickery of the drongo, and the nature of human dishonesty, on this episode of Species. What is the difference between a birdwatcher and a birder? How come birders are mostly suburban, middle-aged women? What do hunters, pokemon catchers, and birders all have in common? Why are there decapitated birds all over my neighborhoods sidewalk? This was a fun conversation. Jason is an extremely talented individual, and he has a great story. Click the links below to interact with his work! Why the heck are whale sharks so dang big? Has a whale shark ever killed a human? Could a human fit in a whale sharks mouth? Why do whale sharks have hundreds of sharp teeth? Do whale sharks have any natural predators? Why do whale sharks have spots? Do whale sharks speak to one another? Can whale sharks detect magnetic fields? Why do whale sharks have the largest inner ears in nature? Are whale sharks smart? Can they be tamed? Why are herbivores often bigger than carnivores? These are all extremely important questions, at it is vital that you get your answers to them. Have fun while you do so by listening to the show, and get a bad joke about tigers along the way. Salamander expert Kirsten Hecht—also known as Kirsten “Hechtbender,” for reasons that will become clear—gave Macken a call tonight to talk about salamanders and other topics. The conversation was light fun, we heard a few stories, learned a bit of history, and found out a lot about animals. Macken had several questions for her tonight, including: Why are they called hellbenders? Can all salamanders regenerate limbs? How do salamanders regenerate limbs? Why do amphibians go through a tadpole stage? Why don’t mudpuppies and axolotls grow up? How do you balance being a mom with being a scientist? Macken and Kirsten ended up covering some tangential topics, from the history of dragons in China to the joys of Halloween. Everyone can find something to enjoy! Learn all about an animal that is simultaneously man's best friend, and man's worst enemy. Discover how a massive, muscular carnivore was changed into a baguette-loving basset hound like mine, and find out everything you want to know about dogs and wolves. Learn the answers to all your wolf dog questions, including: Why do wolves howl? Are wolves howling at the moon? Do wolves eat people? Why did we domesticate wolves, and how did we do it? How amazing is a dogs' sense of smell? Do wolves hunt in packs? Who runs the wolf pack, the alpha male or the alpha female? Does my dog love me the same way I love them? How many words can a dog recognize? What is the moral of the story "Little Red Riding Hood"? Can wolves and dogs interbreed? What is the difference between a breed and a species? This episode starts with a discussion about how humans struggle with gray-areas, and touches on quantum physics, before diving into a conversation about why gray wolves—domestic and otherwise—are one such gray area. 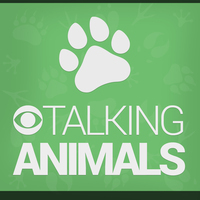 We find out the answers to all the questions above (insofar as the questions are answerable) and we learn all the fun facts about wolves and dogs that could possibly fit in a single episode of Species. Some of the facts you hear today will be completely unbelievable, but we have the sources right here! Curious and skeptical minds, click the link to the bibliography for more information and factual verification. And if you want to find out why your dog has floppy ears, click here. This animal may look pretty, but they can do some pretty ugly things to your nervous system. 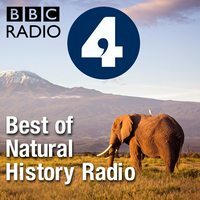 Discover the science of how octopuses change color, find out why "octopi" is grammatically incorrect, and learn about the scandalous mating techniques of this strange and dangerous animal all on this episode of Species. Is color itself an illusion? Can blue jays speak English and imitate dogs? How can I get on Ellen? Do blue jays kill hawks? Do they use tools? Why do they mimic hawks? Are they bullies? What is so mysterious about them? 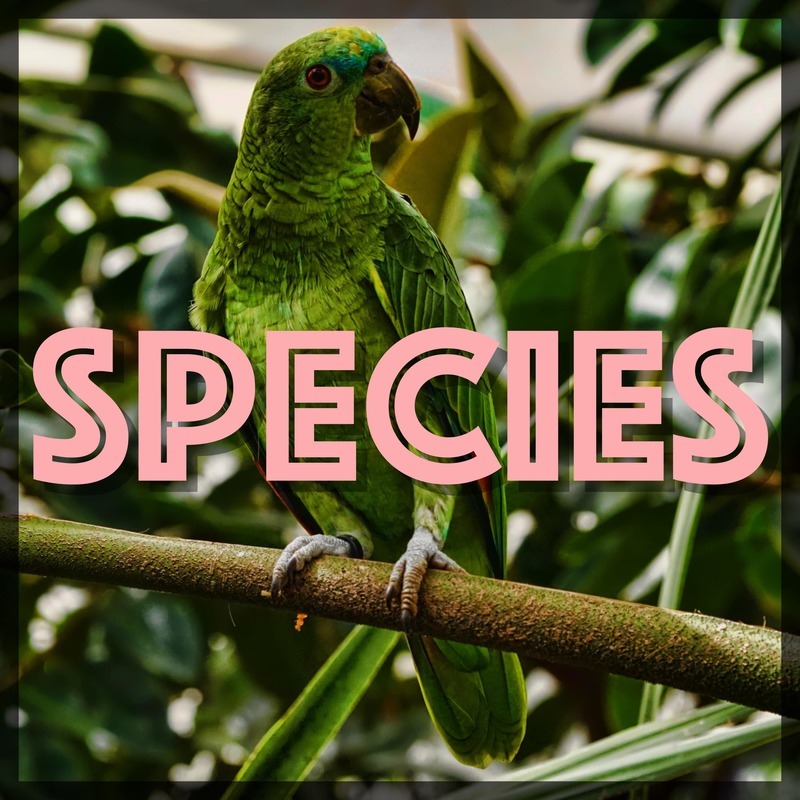 This episode will more or less answer all those questions, and together we will learn all about blue jays on this episode of Species. Was the movie "Alien" plagiarized? How does an anglerfish make their lure glow? Why do fish fall for such a simple trick? What does it feel like to be a male anglerfish? The anglerfish might be the creepiest animal in the ocean. Find out what we know about them through the lens of the humpback anglerfish, on this episode of Species.